Call with Size for a FREE QUOTE! Based in Allentown, PA, MacHose Contracting has been serving the Lehigh Valley and surrounding areas for the past 40 years. 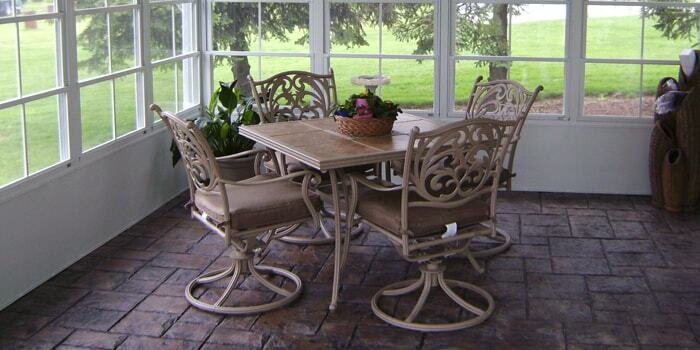 We pride ourselves in excellent customer service and quality workmanship with results you can be proud of. Don't have the budget to create the room of your dream? Do it in stages as you have the money available, we are able to work with any budget to ensure you get the home you've always wanted. Ask us how! 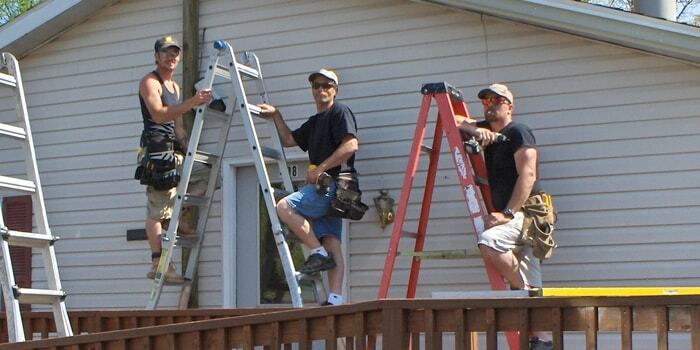 Feel free to contact us today for an estimate! 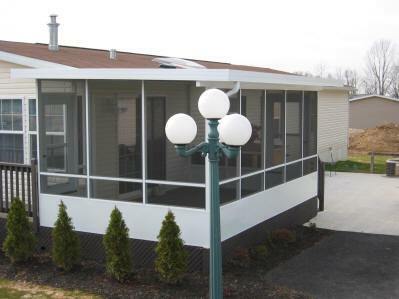 Decks Patio Covers and Deck Roofs, Screen Rooms, Combo Rooms and more! 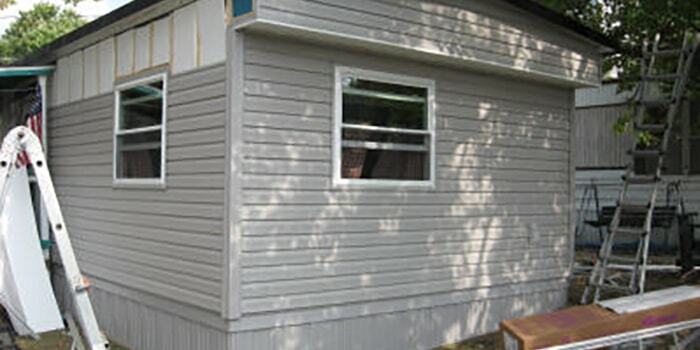 Improve your mobile home - roof over, windows, siding, skirting and more! 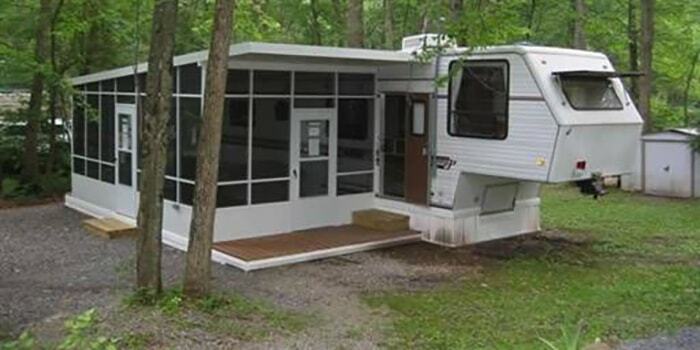 Products for your RV including RV Decks, Patio Covers and Screen Rooms. Get in touch with us today and we will answer any questions you may have! Nothing to clean up when job was done. Nothing but positives.